1. 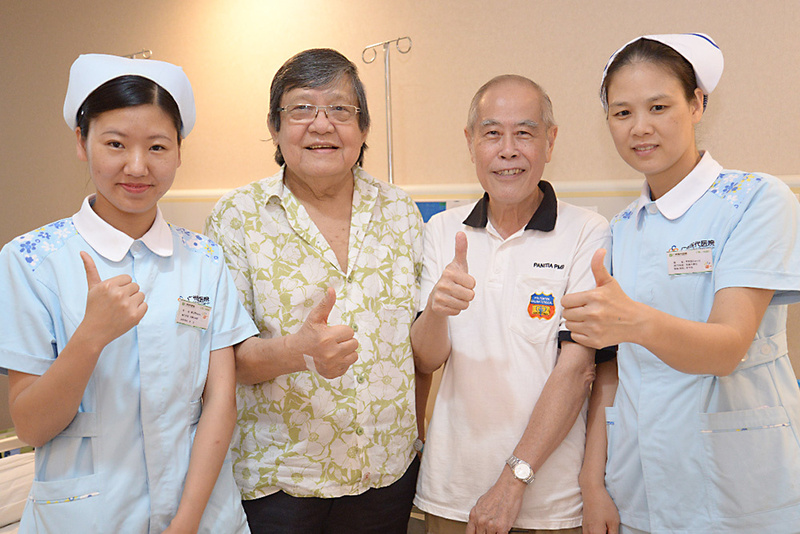 In May 2017, 72-year-old Benny came to St. Stamford Modern Cancer Hospital Guangzhou for his 19th regular return visit. 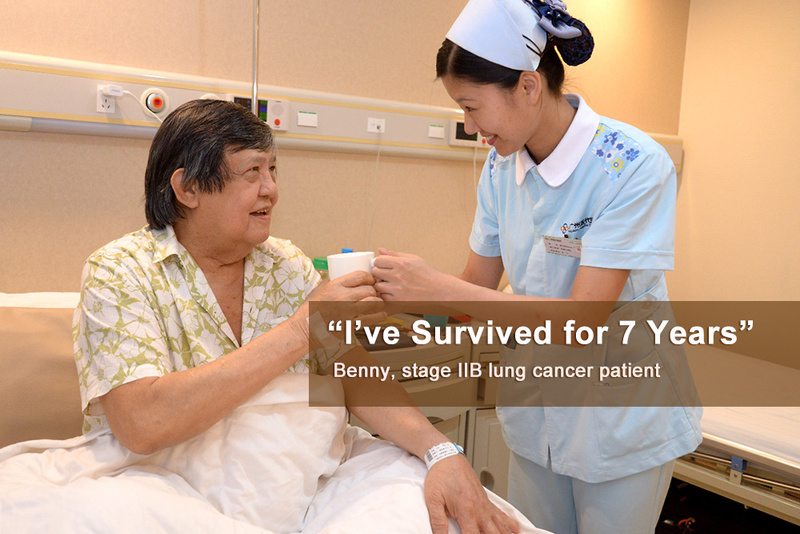 We could hardly discover that Benny suffered from diabetes, high blood pressure, type B virus hepatitis and fatty liver, not to mention that he has survived lung cancer for 7 years. 2. 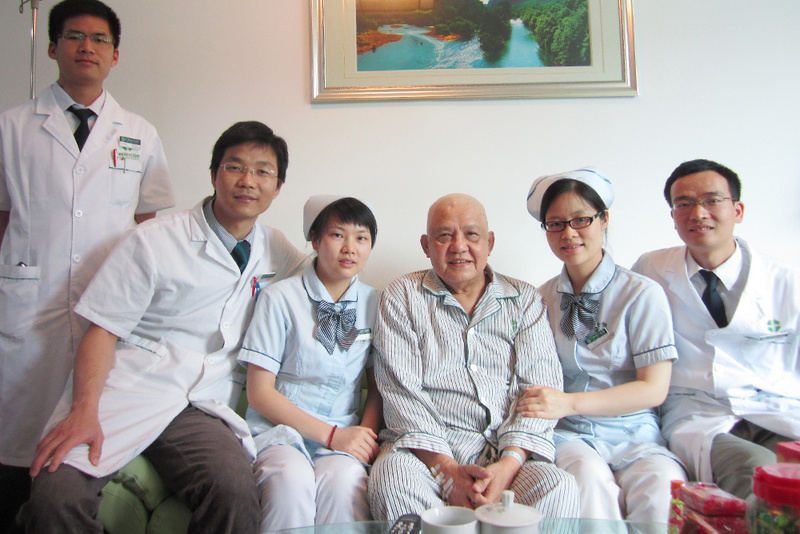 In 2011, disappointed by traditional treatments, Benny came to St. Stamford Modern Cancer Hospital Guangzhou after heard the hospital from his friends. 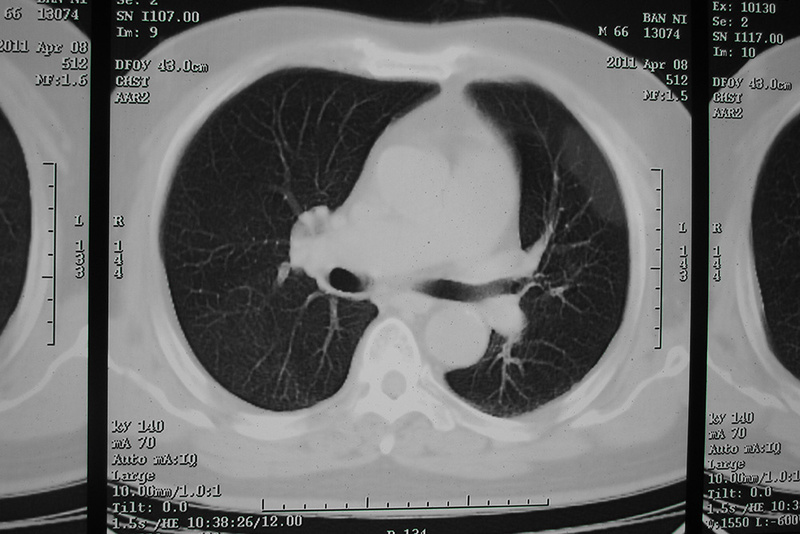 When he was first admitted into hospital, the size of his tumor in lung has grown from 3.6 cm into 4.3cm, he was weak and his weight has dropped 10 kg. 3. 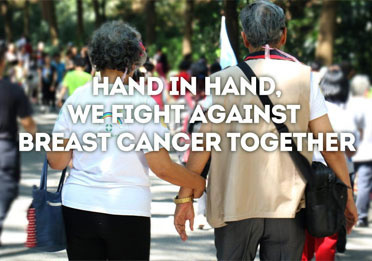 For Benny’s complicated condition, Multidisciplinary Team (MDT) in St. Stamford Modern Cancer Hospital Guangzhou tailored an integrated treatment plan with natural therapy + minimally invasive targeted therapy and combination of traditional Chinese medicine (TCM) &western medicine for him, aiming at enhancing his immunity and physical fitness for later other minimally invasive treatments. 5. 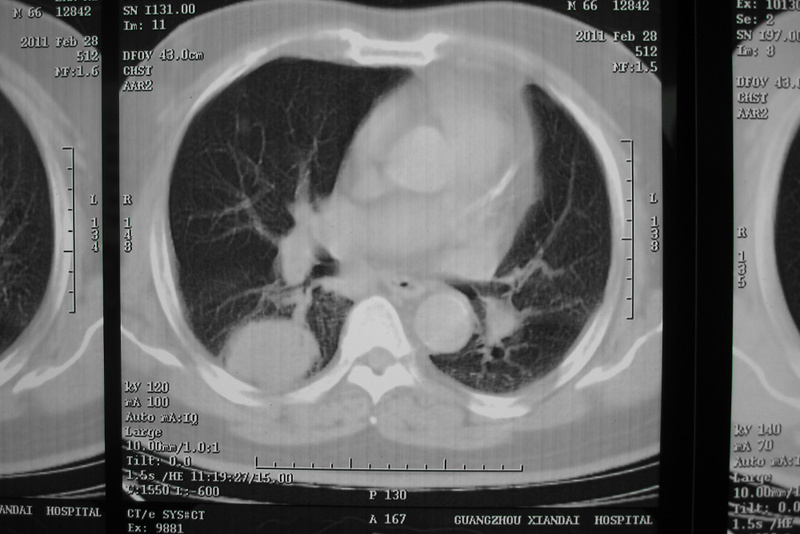 In April 2011, when Benny returned to St. Stamford Modern Cancer Hospital Guangzhou for his fourth visit, CT showed that the 4.3cm tumor in his lung has disappeared while his weight has increased into a normal range. 7. For the convenience of treatment, Benny shaved his hair off. 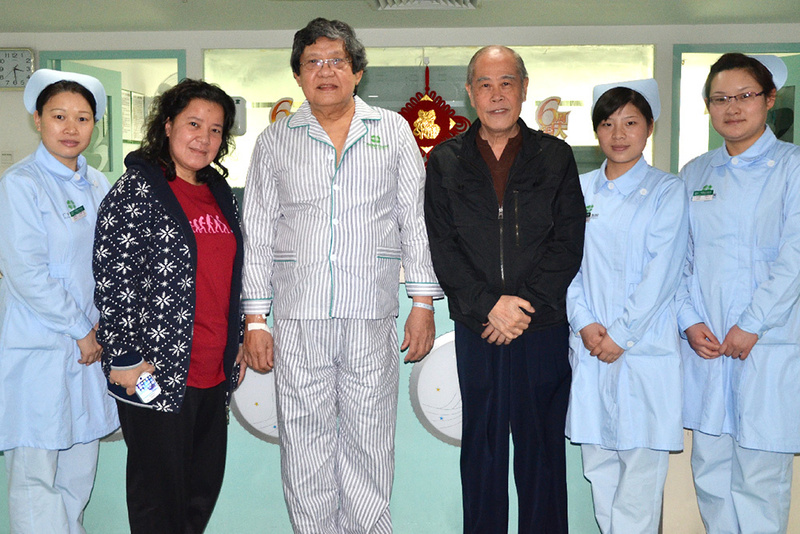 Before his discharge from hospital, he took a photo with medical staff who took great care of him. Benny’s hair has not yet grown back, but his weight and mental state have recovered to a normal condition. 8. 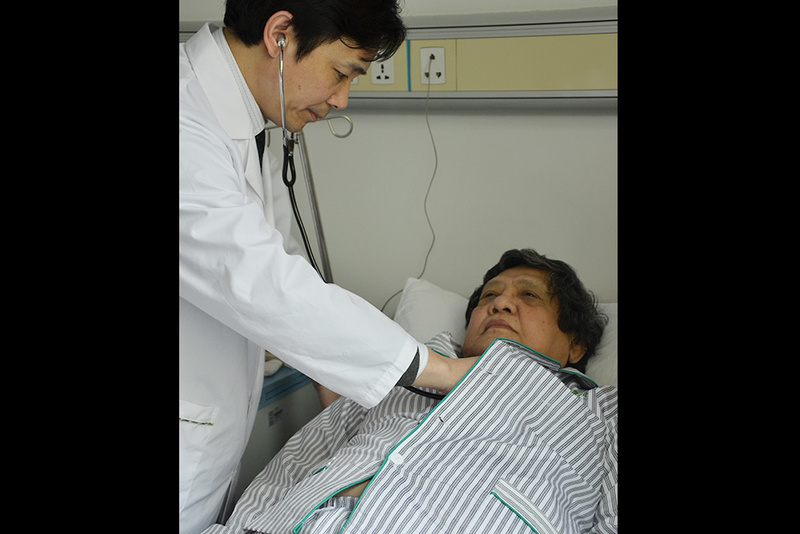 In February 2012, Benny returned to MCHG for follow-up check, Prof. Peng Xiaochi carefully checked for him. 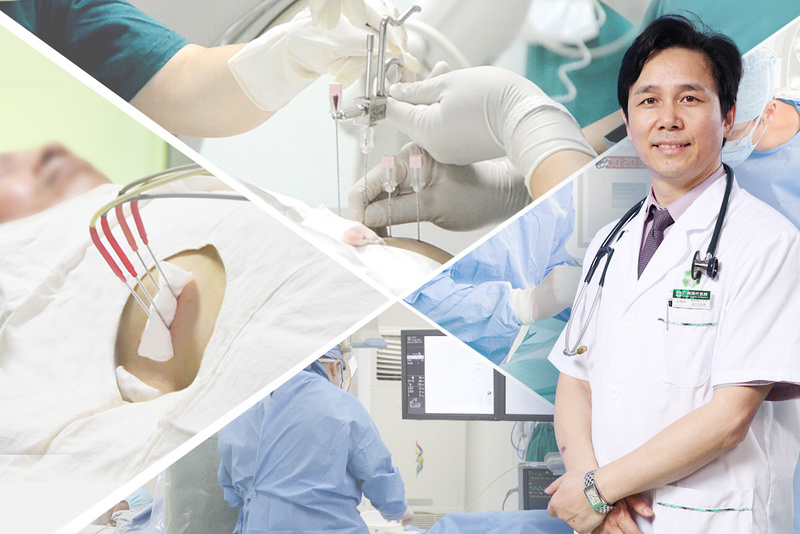 He explained that for every overseas cancer patient, after they went back home, doctors in St. Stamford Modern Cancer Hospital Guangzhou and its overseas offices would remind them to come back regularly for recheck to lower the recurrence rate and metastatic rate of cancer. 9. The result of recheck made Benny very happy: there was no sign of cancer recurrence or metastasis. 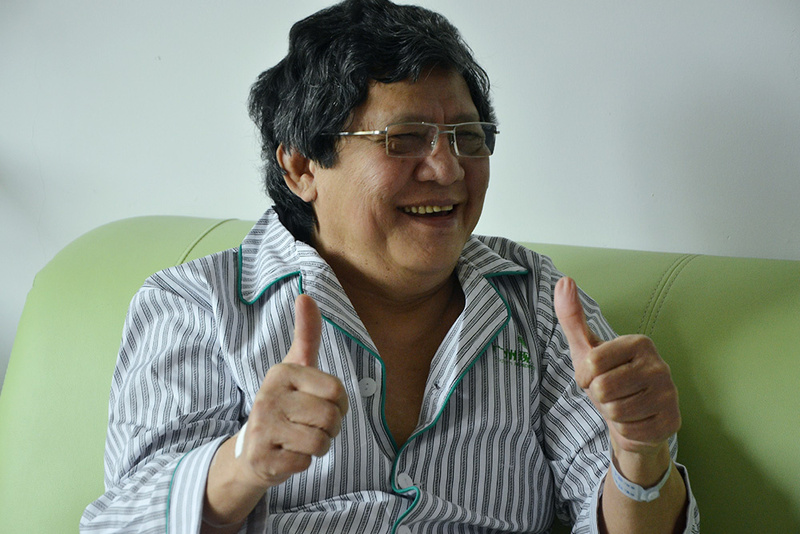 When talking about the minimally invasive therapy and service in MCHG, Benny could not help giving his thumbs up. 10. 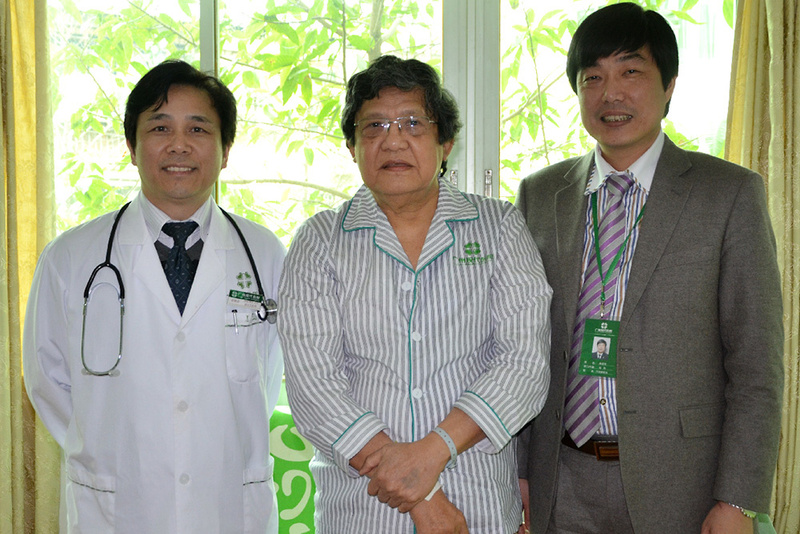 Every time when Benny was going to leave hospital for home, he would take a photo with medical staff. “They always timely turn up when you need them.” He gave compliment on medical staff in MCHG. 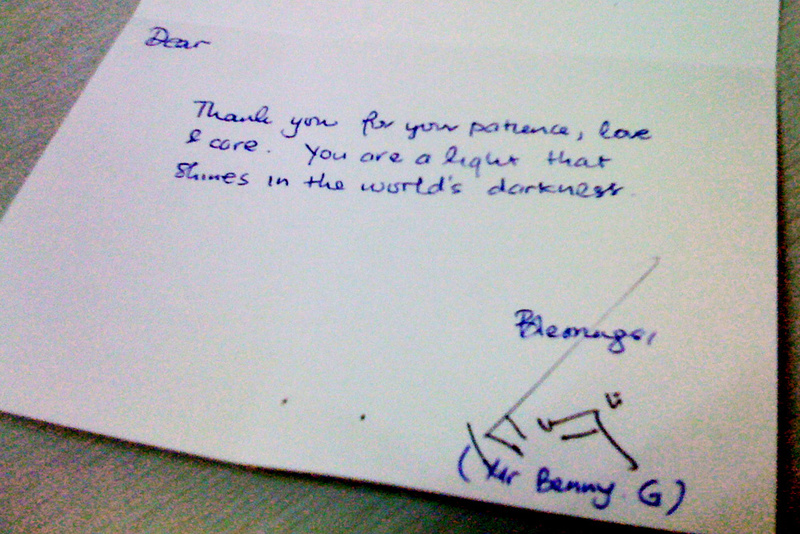 In February 2012, Benny’s hair has grown back completely. 12. 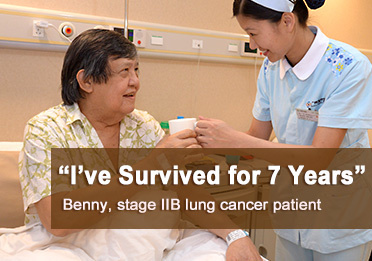 In May 2017, Benny came to St. Stamford Modern Cancer Hospital Guangzhou for his 19th return visit. With his casual clothes on instead of the hospital grown, he looked rosy and healthy and not like a cancer patient at all. He had a better mental outlook.